Spend sunny weekends exploring the trails at Burlington’s Great Bend Park. Hike through the woods or paddle down the river, then step back in time at historic Glencoe Mill Village and the Heritage Textile Museum. Take a guided tour at Conservators Center and get close to nearly 90 species of exotic animals, including lions, tigers and wolves, or hunt for bargains at Granddaddy's Antique Mall and Alamance Crossing shopping mall. When hunger strikes, head back to your student housing and whip up a feast, or meet friends at The Root for burgers and crispy fries. 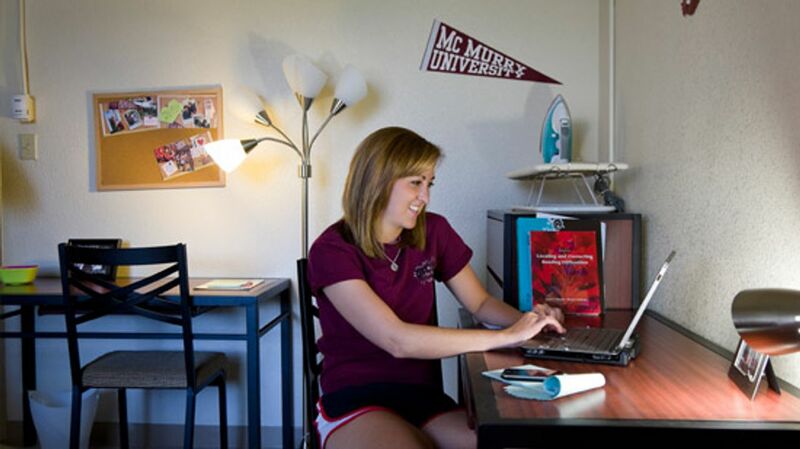 You won’t have to get up too early in the morning when you live at Campus Trace. Drive to Elon University in just four minutes, or jump on your bike and pedal there in 10. When you’re in the mood for a change of scenery, you’re a six-minute drive from Burlington, 30 minutes from Greensboro, and around an hour from Raleigh. 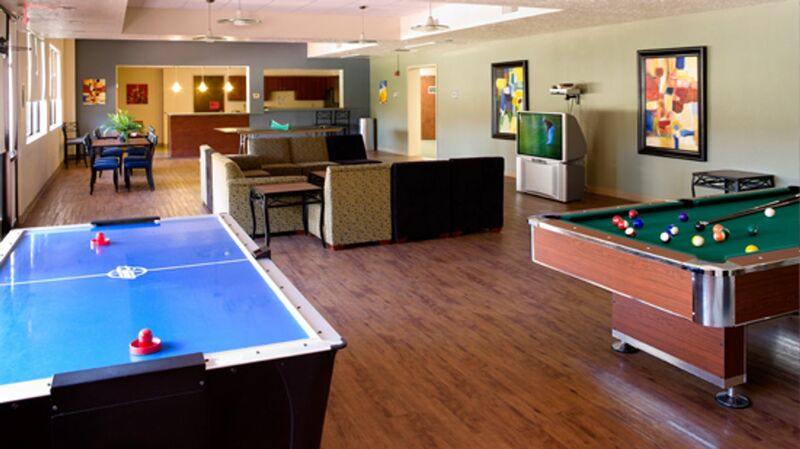 When you get back home to Campus Trace, make your way to the clubhouse to see who’s about. Catch up with your friends and neighbours and chat about your day, or grab your gym gear and make your way to the fitness center for a workout. You’ll share your three-bed apartment with two roommates, but you’ll have more than enough space to study, socialise and relax. Take a seat in the spacious living area and watch your favorite shows on cable TV, or connect to the high-speed internet and Skype your friends and family back home. Utilities are included in your rent, so it’s easy to manage your money. When you need to concentrate on your studies, spread your books out on your desk and make a start on your latest assignment. Head to the business center when you’re done, and print out your work ready for class. When hunger strikes, whip up your favorite food in the fully-equipped kitchen; don’t worry if you’re running short of supplies — there’s a good choice of supermarkets near by. If you’re not in the mood to cook, meet friends for spicy noodles, seafood and curry at Simply Thai & Sushi. 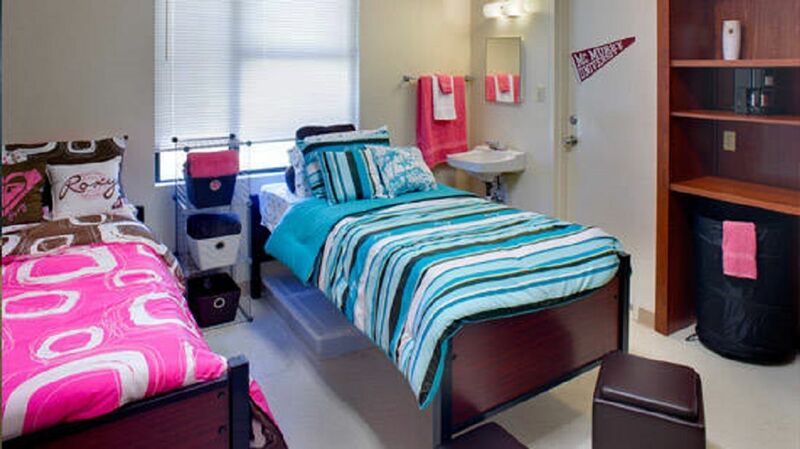 We couldn't find a room that matches your preferencesView all Private Room in Campus Trace at Elon.